After the great success Tom Oliphant had with Century Motorsport back in 2015, younger sibling Jack Oliphant has now signed with the Fenny Compton-based team for the 2019 Ginetta GT4 SuperCup campaign, competing in the Am class. Oliphant, 23, from Tarporley, started karting at the age of 11 but just three years later he made the decision to dedicate his time to another sport – playing handball at international level. When Oliphant was 20 years old, he returned to the world of motorsport by racing in the Ginetta Racing Drivers Club, where he came away with several podium-finishes. The following year, Oliphant entered the GRDC+ championship, finishing in second place on three occasions and in third on five occasions. A couple of unfortunate incidents left him finishing in fourth place overall. 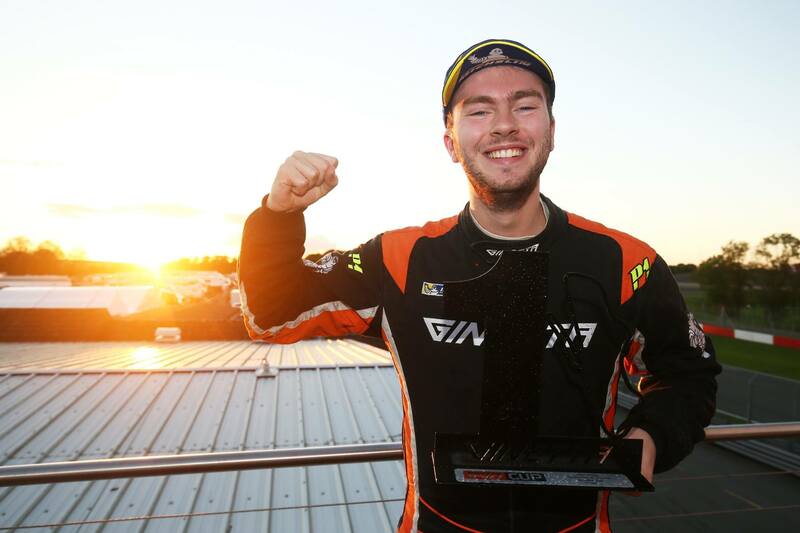 In 2018, Oliphant returned to the GRDC+, now known as the G40 Cup, where he certainly showed that he had matured as a driver, claiming his first ever victory at Snetterton Circuit. He then went on to land another incredible win at Donington Park. He finished the championship in second place, after achieving eight podium-finishes and three fastest laps. Oliphant decided that he was ready to make the step up to the Ginetta GT4 SuperCup after proving his talent in the G40 Cup and he looks to be a very strong competitor. Century Motorsport currently carry the SuperCup Am Class title, with former driver Michael Crees, who has now gone on to race in the BTCC. Crees will be sharing the grid with Tom Oliphant, 2015 SuperCup Champion with Century Motorsport, who is competing in the BTCC for his second year running. The season opener of the GT4 SuperCup is on 6-7 April and is held at Brands Hatch, where the drivers will be competing on the Indy circuit. “It’s great to be working with the Oliphant family again, but this time with Jack. We did a test with Jack last year at Donington Park and he took to it like a duck to water, turning some great times by the end of the day. It’ll be a steep learning curve, but I can already tell by his approach that he will deal with the task well.